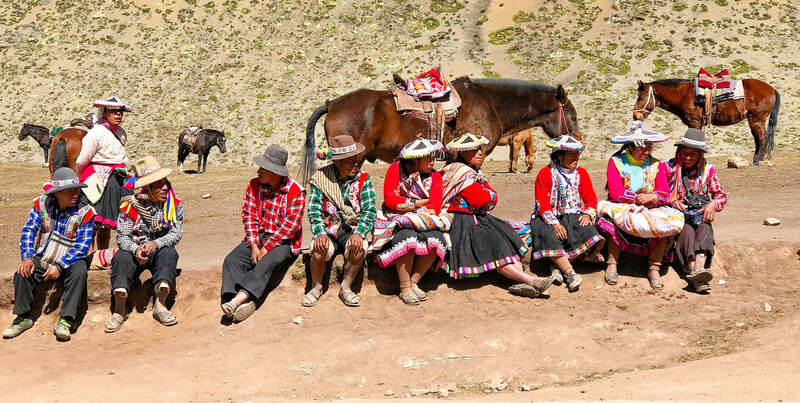 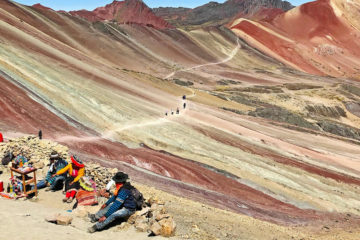 Mountain Vinicunca: is a travel agency in cusco Peru, specialized in offering tourist packages to Cuzco, Arequipa, Lima, Puerto Maldonado, Puno and Bolivia., specializes in offering adventure tours, hiking, mystic and cultural. 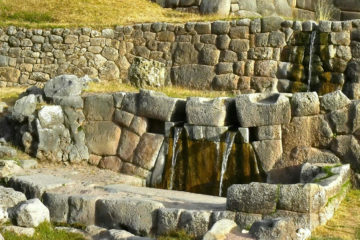 We have the best travel packages and day tours in Cusco. 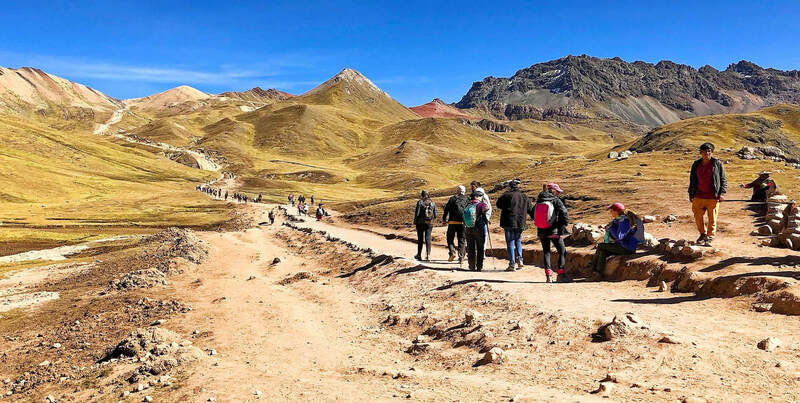 Our agency specializes in adventure tours such as Vinicunca Rainbow Mountain, Machu Picchu Full Day, Trekking Inca Trail, Huayna Picchu, Mountain Palcoyo, Humantay Lagoon, Salt Mines, Sacred Valley and a variety of tours in Cusco. 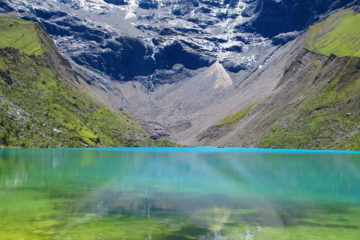 Mountain Vinicunca, we have the collaboration of a professional team in tourism that offers you the best offers in tours for the different tourist destinations of Peru as well as the best adventure tours by the Inca Trail and daily excursions to the Inca Citadel of Machu Picchu and Huayna Picchu , either for single / individual travelers, couples, families with or without children and small or large groups. 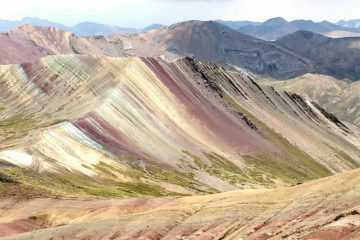 Mountain Vinicunca, also offers the service of private tours. 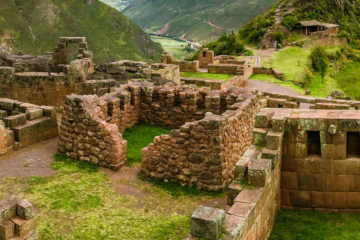 Identify what would you like to do to know Cusco and the wonders it ofters, in the city and the surroundings of the urban área. 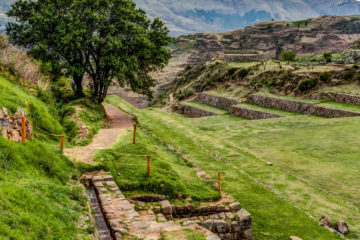 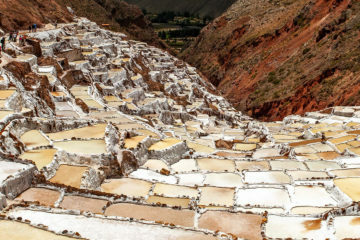 City Tour Cusco: This circuit is perfect for visiting the Inca ruins that are close to the City of Cusco. 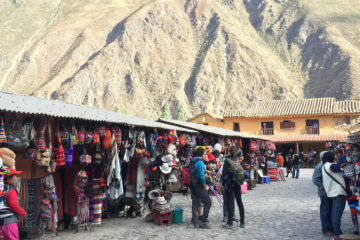 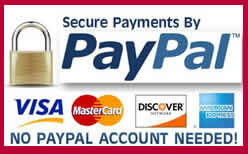 We have the best tours to Machu Picchu, Machu Picchu Trek and other touristic packages to Cusco and the Sacred Valley. 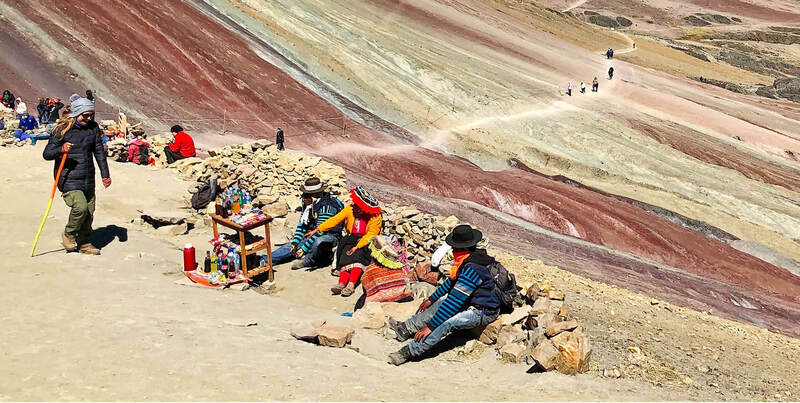 Mountain Vinicunca: We have the collaboration of a professional team in tourism that offers you the best deals in tours for the different tourist destinations of Peru. 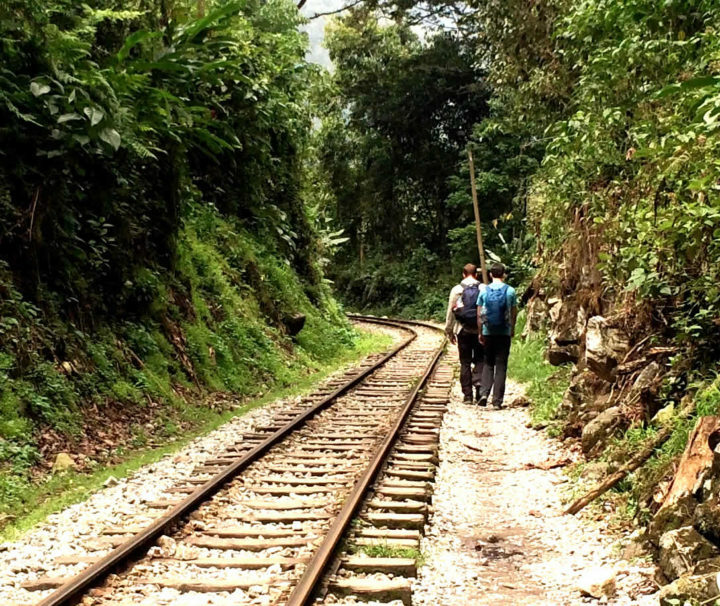 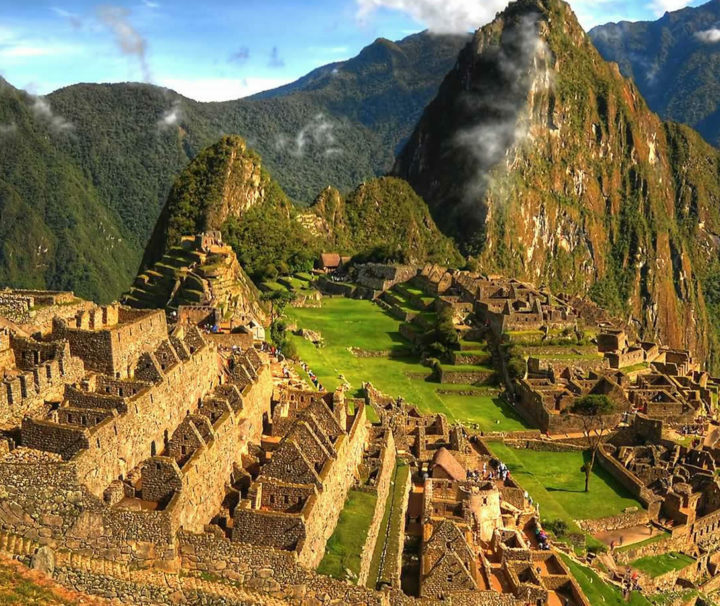 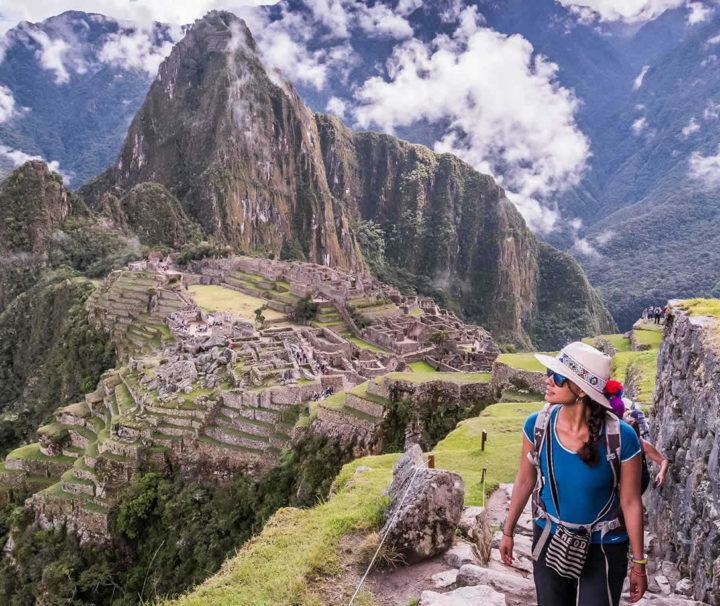 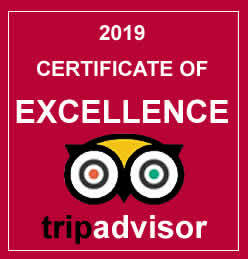 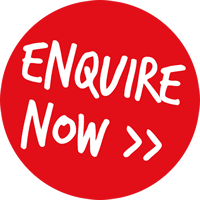 If you are looking for an excellent experience in Peru and Machu Picchu, you have come to the right place: we will exceed your expectations in every way, as we serve exclusive clients from all over the world.